As soon as World War Two began, resistance movements sprang into action. Wherever there was occupation, there were people willing to risk their lives to fight it. And almost as soon as the resistance began, their legend sprang into place. Tales of bravery and daring; defender versus the invader. 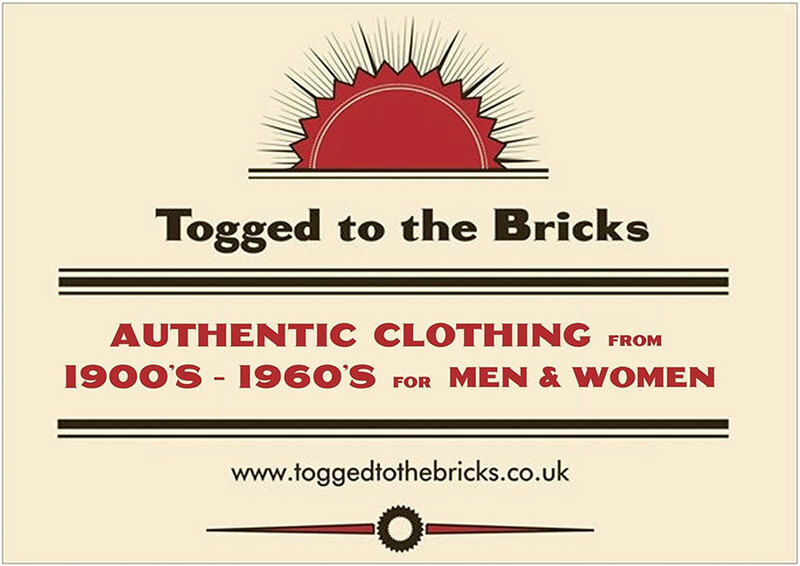 Soon, a literature arose around the resistance, which continues to be added to well into the twenty-first century. 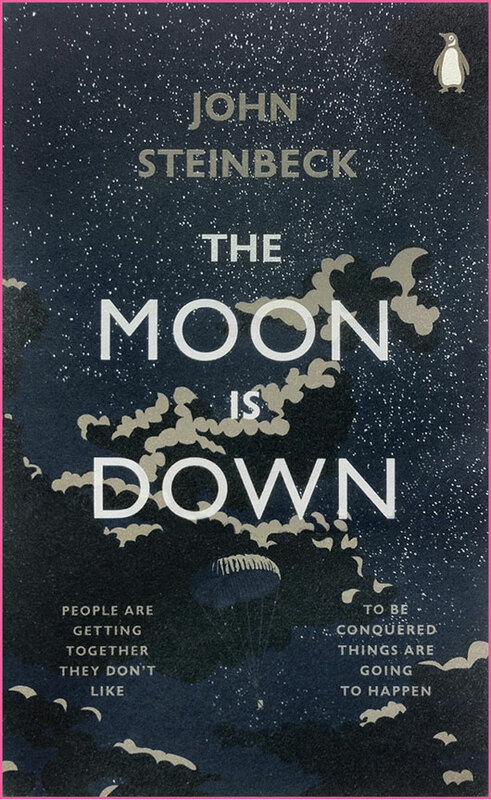 Upon its publication in 1942 The Moon is Down – a story of the occupation of an unnamed country by foreign invader – was criticised, even condemned, by many US critics for its fairytale-like quality and for its portrayal of the occupiers as sympathetic human characters, rather than monsters. They felt that it would have a demoralising effect on people in occupied nations. In fact, the very opposite was true. In spite of its reception in the US it was massively popular in occupied Europe where it was published by the thousand in cellars and on underground presses, and distributed clandestinely as an act of resistance. The novel was considered such a powerful piece of anti-facist propaganda by the Axis that in Italy to be found in possession of a copy was punishable by death. It was translated by resistance groups into Norwegian, Dutch, French, German, Italian, Danish and even Chinese (as China was occupied at the time by the Japanese). It was proclaimed to be “the epic of the Norwegian underground.” In France, Holland and Denmark sales of the book were used to fund their actual resistance movements. In the novel, the occupying forces are never named. There is no mention of Hitler or Nazism or even World War Two, but there is mention of a war twenty years earlier in Belgium and France, of a crazy ‘Leader’ leading his nation to catastrophe, and of men escaping at night by boat to their ally England, all of which suggests that this is the story of a Nazi occupation. As with all of Steinbeck’s novels, it is written with a psychological insight and a sense of the inevitability of human failings versus hope that makes it a truly engaging work of art as well as an extraordinarily successful piece of anti-facist propaganda. H.E. 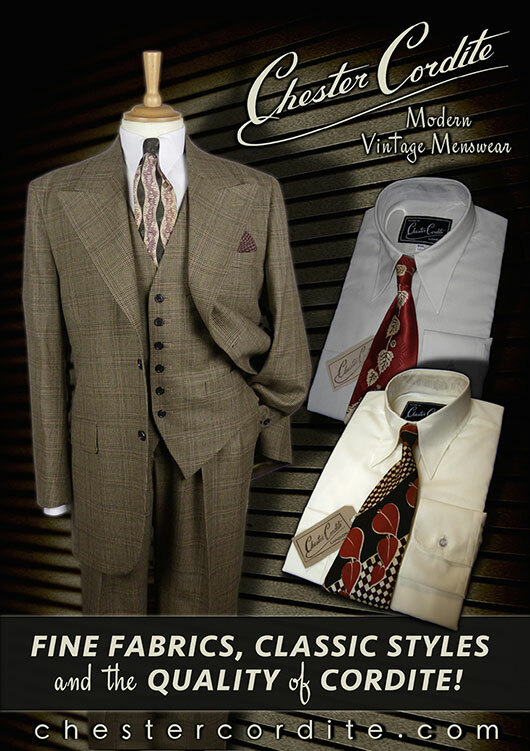 Bates is remembered affectionately for his Darling Buds of May stories, tales of joyful family abundance in 1950s Kent. Fair Stood the Wind for France was published in 1944, two years after The Moon is Down and was hailed by the Daily Telegraph as “perhaps the finest novel of the war.” It tells the story of John Franklin, the pilot of a Wellington bomber who crash lands in occupied France with his crew of four. He is knocked unconscious and his arm is broken. The airmen are taken in by a French family and Franklin falls in love with Francoise, the farmer’s daughter. They plan to escape occupied France by way of neutral Spain and return to England. Assisted by the French Resistance, the rest of the crew escape, but Franklin must remain, as his injured arm refuses to heal. 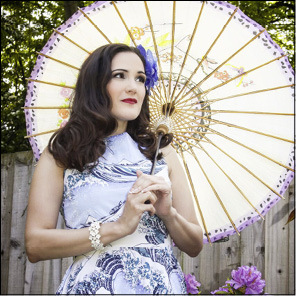 The story takes place over the long hot days of a French summer, which Bates evokes beautifully and poignantly. The tension increases when the Nazis decide to take a census of the area and Franklin knows that, in spite of the severity of his injury, he must leave. 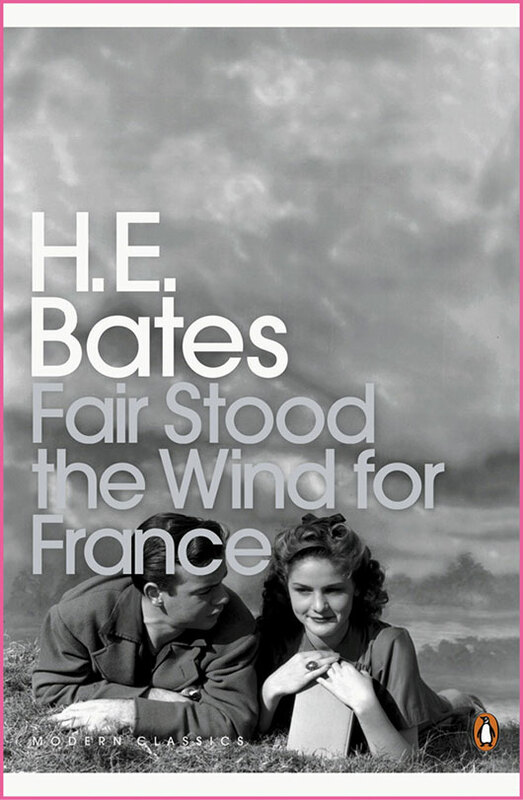 Fair Stood the Wind for France is both a war story and a romance; simply written, yet poetic. 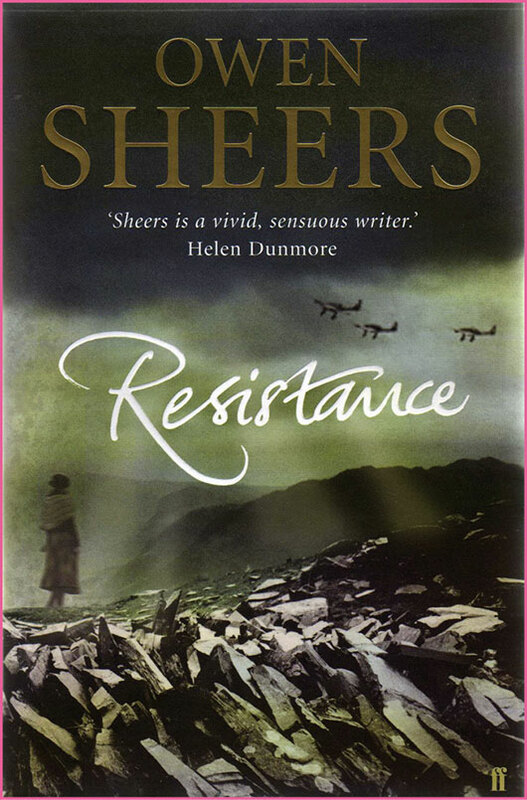 The central premise of Sheers’ 2007 novel Resistance is of an alternative history in which the D-Day landings of 1944 failed and the German counter-attack of Britain succeeded. The novel draws on genuine British plans for resistance and German plans for occupation. The women of a small Welsh valley wake up one morning to find their menfolk gone – the outcome of a pre-conceived plan to form a resistance movement in the event of a successful German attack. When a German patrol comes to the valley, the women have to make difficult decisions balancing survival against the accusation of collaboration, highlighting their vulnerability as unarmed females facing armed invaders. However Resistance goes deeper than this. It allows the reader to examine the bonds between people – love and friendship and loyalty – and how they can conflict with each other, and with loyalty to one’s country. The novel centres around the character of Sarah and her relationship with the Captain of the German patrol, Albrecht. Kommandant’s Girl deals with the paradoxical situation of many resistance fighters. Unlike the maquis who were guerilla fighters, blowing up bridges and engaging in combat with their opponents, many resistance fighters pretended to collaborate with the enemy in order to allay suspicion and to gain access to information. They thus gained the hatred of a society that viewed them as self-serving traitors, and therefore as potential targets for violence. Emma, the ‘girl’ of the title is a newly married Jewish nineteen-year-old. Her husband – a member of the resistance – escapes from Krakow when Germany invades Poland. Emma creates a new identity as “Anna”, a Christian girl, and is able to get a job as a secretary at the Nazi headquarters. Secretly working for the resistance, she is able to pass on information from the Kommandant’s office. But the resistance require a greater sacrifice from Emma / Anna, in order to gain access to the sensitive information that they need – they ask her to begin an affair with the Kommandant. Initially repulsed, she does what is asked of her for the sake of her country and she soon finds that the false intimacy of the affair creates a real intimacy that makes her role even more difficult. 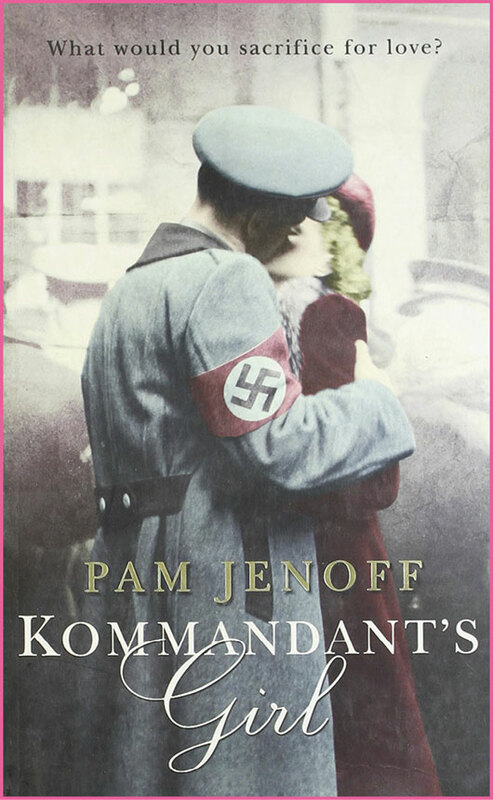 Written in the first person Kommandant’s Girl is a compelling read that raises questions about loyalty and love, duty and betrayal.